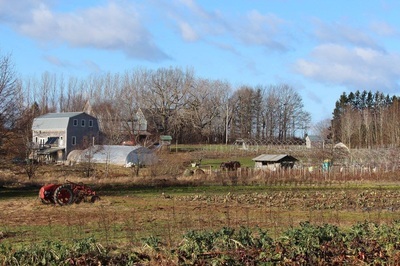 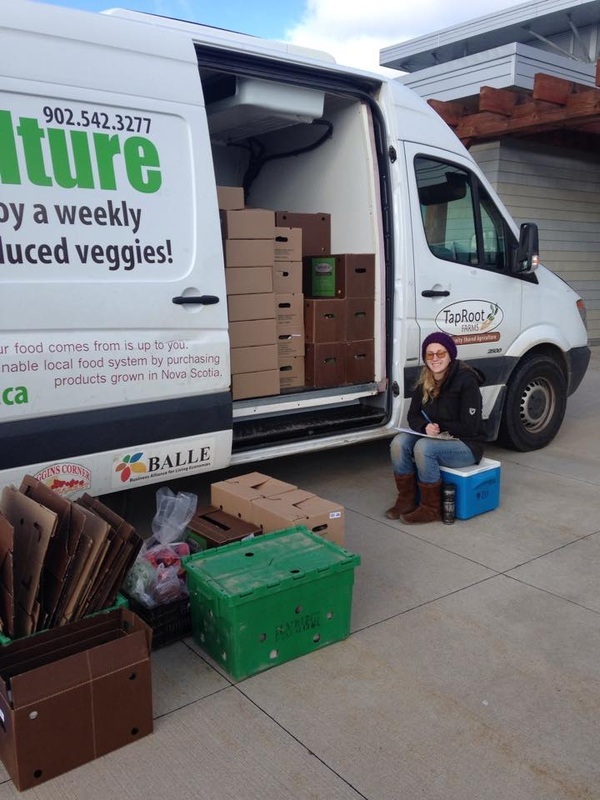 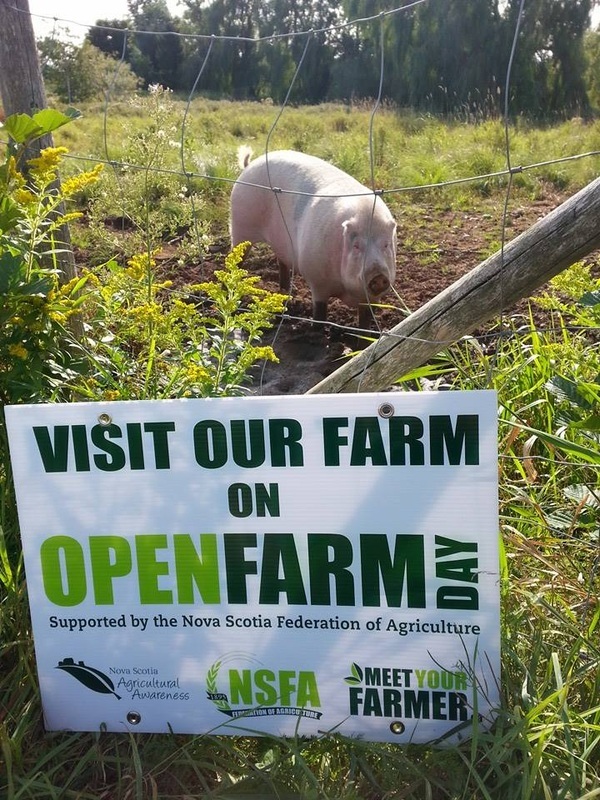 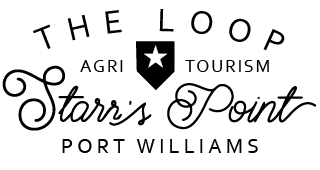 Tucked in the heartland of the Annapolis Valley's farming belt, TapRoot Farms merges deeply-held family farming traditions with the most established organic heritage in Nova Scotia. While instilling the virtues of environmental responsibility and composting, they grow the most delicious veggies imaginable: purple and green beans, numerous varieties of tomatoes, hot peppers, bok choi, napa and savoy cabbage, honey crisp apples, dill, basil, squash and oh-la-la the list goes on. 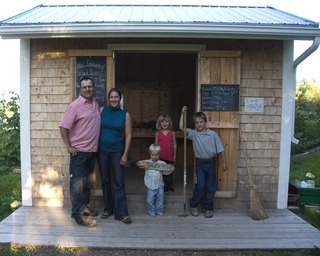 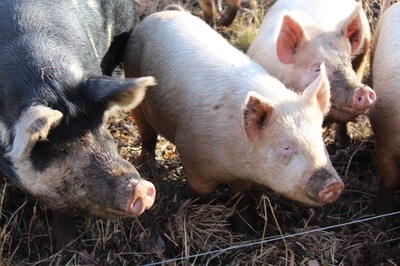 Their family and farm team grows delicious, nutritious and ethically produced foods for you. 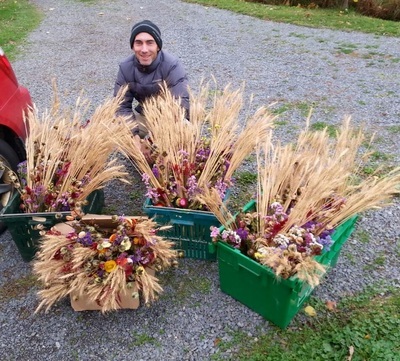 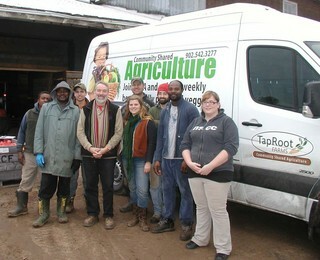 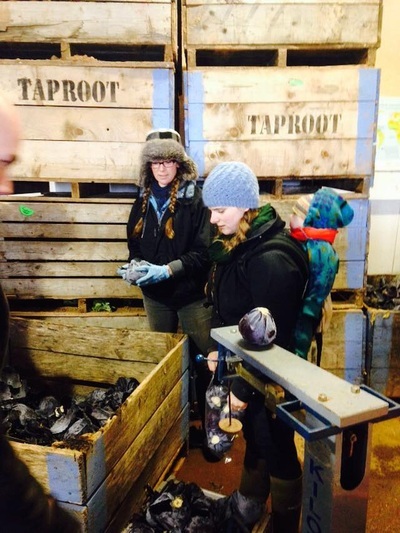 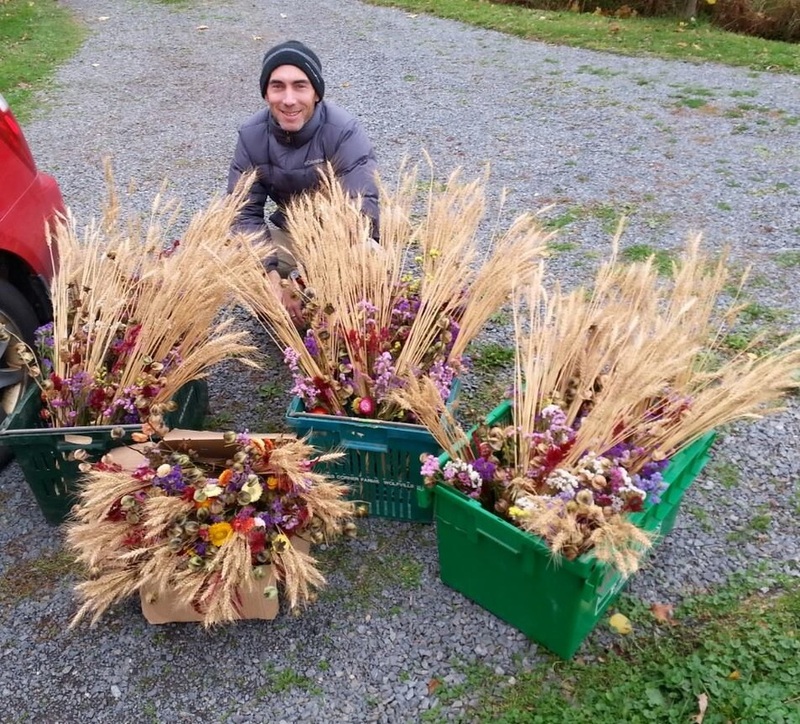 "From Our Hands to Your Hands... TapRoot Farms: Making Sustainable Agriculture a Reality!"